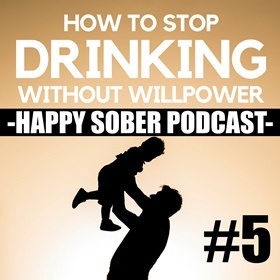 Many of us are familiar with the idea of the functioning alcoholic. A man or woman who, in contrast to what the media says about addicts, manages to hold down a job, pay for their mortgage, and typically sustain the appearance of a lifestyle untarnished by substance addiction. But real data regarding high-functioning alcoholics, & the ways to recognize if you or somebody you love may be a problem drinker remain off the radar of the general public. Partly thanks to limited medical research studies primarily focused on functioning alcoholic drinkers specifically. Recognizing just how this kind of dependency attacks everyday people is essential. Because high-functioning alcoholism may be equally as damaging to the abuser and their family members, as what we expect to see from the very obvious ‘alcoholics’ out there. 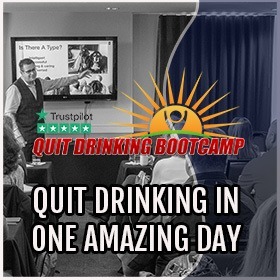 In the most fundamental way, a functioning alcoholic is one that “has a job or career, looks after their family while all the time continuing with his/her alcohol addiction;” a functioning alcoholic does these things with exceptional effectiveness and absolutely no obvious problems. 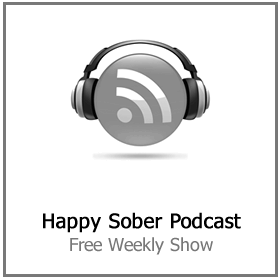 Alcohol addiction, like all addictions, is sneaky. 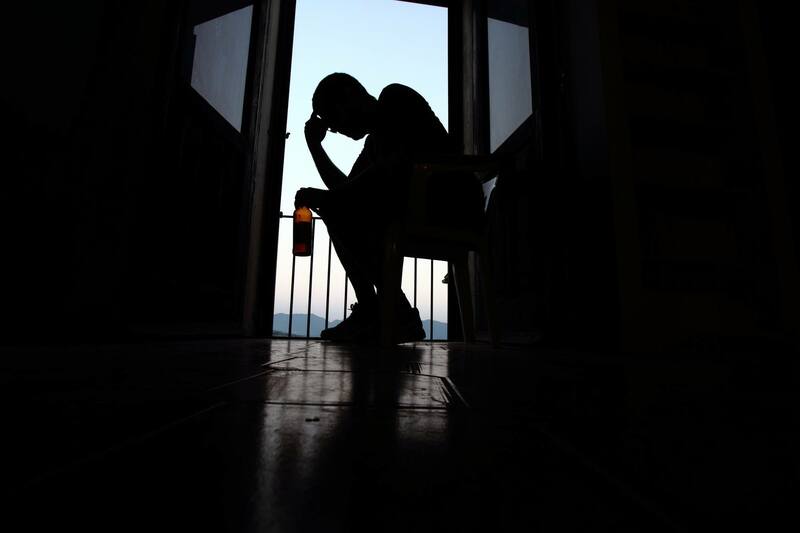 Most problem drinkers believe that what they are doing is entirely normal. It is true that problem drinkers tend to lie to themselves all the time. They tell themselves that ‘it’s just one little drink’ or ‘I can stop drinking anytime I want’. For functioning drinkers, they may never really see the huge personal disasters that can prompt a person to reach out for help. 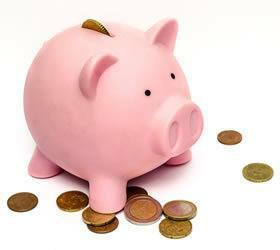 The belief that alcohol dependency is always profoundly damaging to your bank balance isn’t really correct; only about 12 percent of all problem drinkers are considered destitute or surviving only through hand out’s from the state. Often because they are having success at work, not ending up in jail or having DUI’s. functioning problem drinkers are a great deal less likely to be able to accept to themselves that they have a drug problem. And this reasoning can hinder therapy and the motivation to effectively deal with it. We don’t even like the word ‘drug’ being used around alcohol. 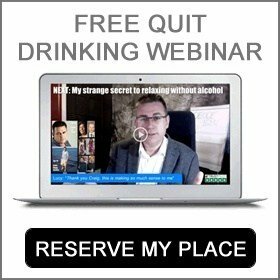 There is no such thing as an in control alcoholic or somebody who is effectively managing their alcoholism over the long term. The ability to continue to drink daily without admitting to any major problems, also reveals a propensity for the person to be hiding from the truth. Its effect on the family is concealed too. The functioning alcoholic’s view of what they are doing is primarily one based on outward appearances. The obvious trappings of abundance disguise the greater complication, hiding its impact from everyone apart from the nearest and dearest family members. Functioning alcoholism may not suggest that the alcoholic’s household has to end up financially broke or suffer from alcohol-related physical violence in the home. However, it does establish a clear problem that no one away from the family truly “notices” what’s happening. The peripheral prosperity of a functioning alcoholic may, strangely, limit loved ones from challenging them about their excessive alcohol consumption. 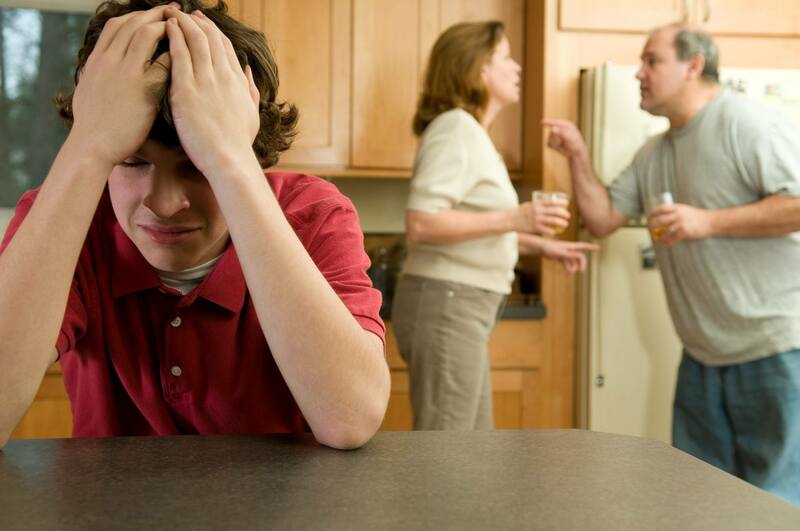 Even when the alcoholic abuse becomes psychologically damaging or creates deeply felt rifts throughout the household. Family members start to doubt what they are seeing and say things like “nobody will understand what’s going on,” or “I don’t wish to upset them,” or “they’re doing all right, I should just keep my nose out.”. The predicament is also masked from outsiders as a result of the apparent attributes of a prosperous, drama-free lifestyle, so there’s very little opportunity for anyone to identify the truth behind the outward facade. A segregating and dysfunctional household that can never really challenge the issue directly. Family so often fail to apply the tough love that is required of them in this situation. Functioning alcohol addiction may also have the complicity of the surrounding society. Substantial alcohol use is, in specific cultural scenarios, completely accepted and considered normal. Are you ignoring the truth? Suggesting that individuals who are a success at work are much less likely to examine their own booze patterns and question dependency. Universities around the world usual instigate and accept that heavy drinking is a part of the usual daily routine. 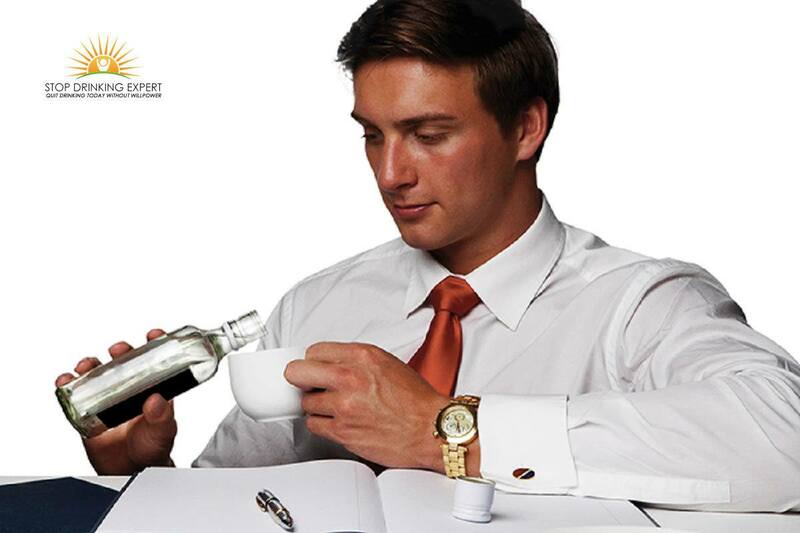 Working high-stress careers is another case where heavy drinking is taken as normal. If the office mentality accepts daytime drinking sessions to celebrate success. And there’s no apparent impact on work ethic or competency. It’s not exactly going to be an area that forces someone to question their drinking. Our idea of dependency as being always visible and obvious means functional alcoholics can hide in plain sight. There is a harmful propensity, even amongst the functioning drinkers who admit that they have a problem. To categorize themselves as for some reason, not as bad as fully blown alcoholics. But having a successful way of life on the surface does not make alcohol dependency any less harmful. Or make a chronic drinking problem any less dangerous. A recent research study discovered that of a cohort of almost 550 highly educated young men fifteen percent were alcohol-dependent and nearly twenty percent revealed alcoholic abuse in their past. As the analysis followed them for five years, and they uncovered an ongoing elevated risk of alcohol addiction. This was despite the high success and achievement in their careers. The warning signs for alcohol abuse down the road, they mentioned, were a family background of alcohol use disorders, a personal background of alcoholic abuse, and substance abuse. Simply put, variables that being functional does not help you skip the huge array of problems that come with any type of substance addiction. Alcoholism of any type is never truly something that can be considered to be really functioning. The reality of addiction will catch up to you eventually. 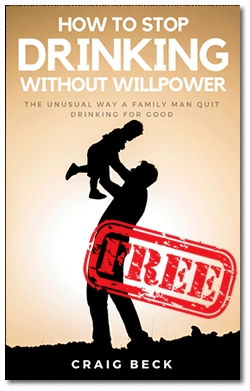 “Despite the external appearances of normal life, alcoholism never fails to take its toll. At first, as well as for a number of years, booze seems to relax and lessen stress and worry. Simultaneously, however, it is making the consumer less immune to stress and anxiety and less well equipped to withstand general tension. Gradually, the functioning alcoholic’s ability to adapt declines and even more booze is required. 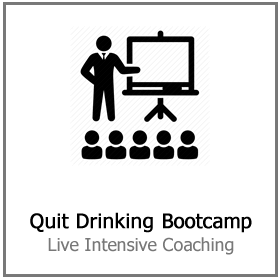 Setting up a harmful loop and an ever-increasing need for progressively more drinking. Alcohol dependency is always an escalating condition. Problems with alcohol only ever get worse. According to research from 2017, functional addiction isn’t more common in either gender, but functional abusers have the propensity to be middle-aged, have a college education and steady careers. They are likely to be married with kids and there is a slightly increased possibility that they are the children of problem drinkers, but not always. But while high-functioning problem drinkers may look in good shape, there is no “good” or “acceptable” level of alcohol dependence. Just because a drinking problem isn’t damaging an addict’s occupation or monetary situation, does not mean that it isn’t true. 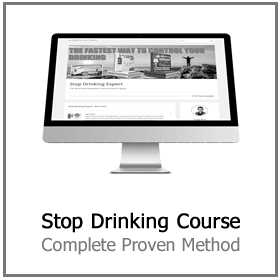 Are you ready to deal with this problem and learn how to stop drinking today? 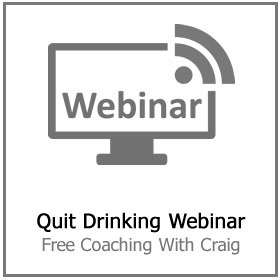 Click here to book your place on our next FREE quit drinking webinar.